Our list of upcoming events continues to grow, so please check back for future dates. 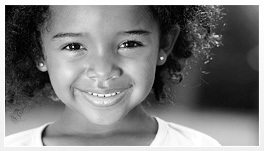 Focuses on the needs of young children and their families and recognizes programs that meet those needs. For more info, please visit NAEYC here. May 11 is Provider Appreciation Day. It was started in 1996 to recognize child care providers who care for children throughout the day while their parents are working. Visit here for more info.